UpperEdge Racing is a professional simulation racing league based on iRacing. 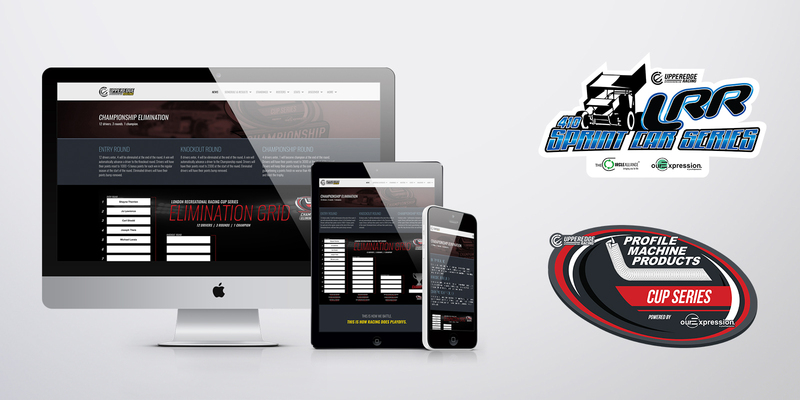 ourExpression has been a partner of the league and proud web developer and graphic designer since 2007.
ourExpression was challenged with creating a new website and social media presence for a simulation racing league. The website needed lots of functionality including a full CMS to allow league administrators to update things on the fly. 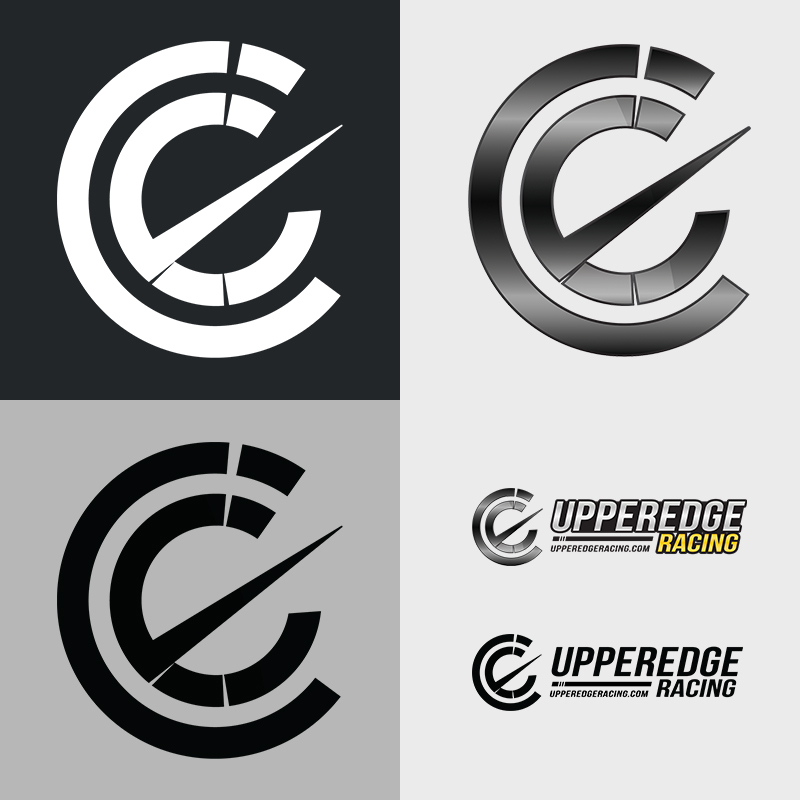 Creating a full brand that resembled the professionalism of UpperEdge Racing was essential and helped bring all platforms and designs together. 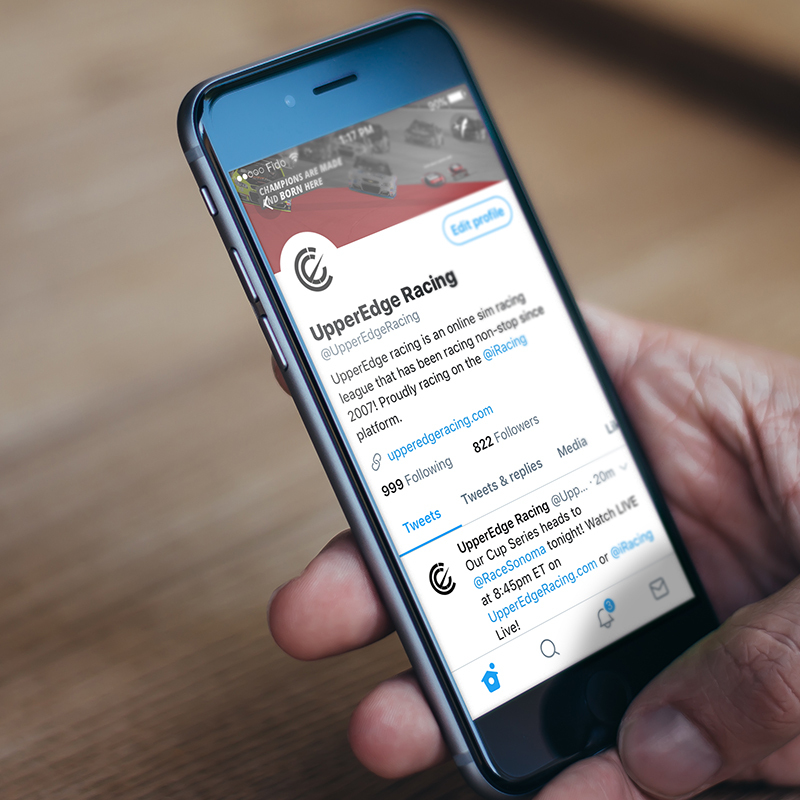 From a new logo to a new website and everything in-between, we created a digital presence that continues to grow.